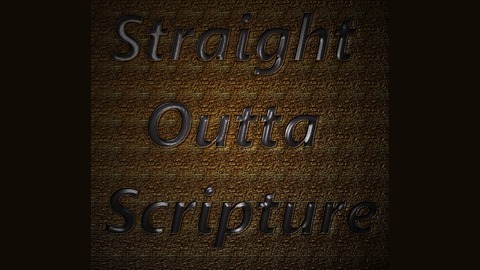 Bible truths not taught in your Sunday School class. Are dinosaurs mentioned in scripture? How about UFOs? 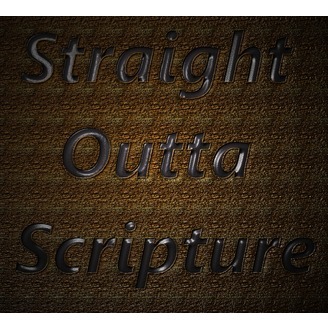 Straight Outta Scripture will examine two passages that have been interpreted as references to dinosaurs and a UFO. You decide.